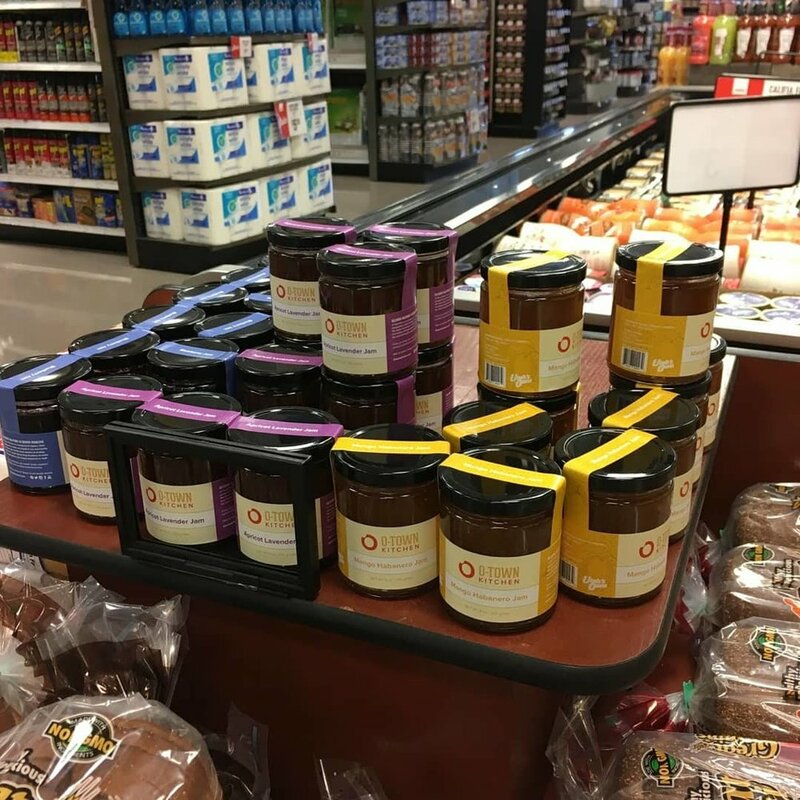 O-Town Kitchen is a small, but growing social enterprise in Ogden that makes artisan preserves. O-Town Kitchen started in 2015 with the goal of using food that would be wasted to create jobs for families that are in crisis. using distressed, surplus and b-grade produce to make our products we offer transitional employment opportunities to parents who are recovering any number of crisis including but not limited to domestic violence, homelessness, substance abuse and serious illness. Our goal is to help bridge the gap between unemployed emergency situations to getting back to self-sufficiency. Our goal is to help our employees get out of their situation and as such workforce development training is offered on a regular basis. We work to help our employees meet personal and professional goals. We are looking for kitchen assistants to help with our production. Our employees help us make our jams, jellies, syrups and occasional baked goods, they help us sell at farmer’s markets, special events and shows. The regular process involves chopping fruit, pureeing, mixing product, boiling, bottling, dishes and cleaning and following the food safety protocol set down by the FDA and Utah Department of Agriculture. This is a part time position with the potential to become full time as the company grows. There is potential for promotions. There could be scholarship opportunities for our employees in the not too distant future. - Must set a plan personal and professional goals and meet regularly with Impact Director to work towards these goals. $7.50 Per hour with the first raise after 60 days. Extra hours are regularly available to sample products at stores.